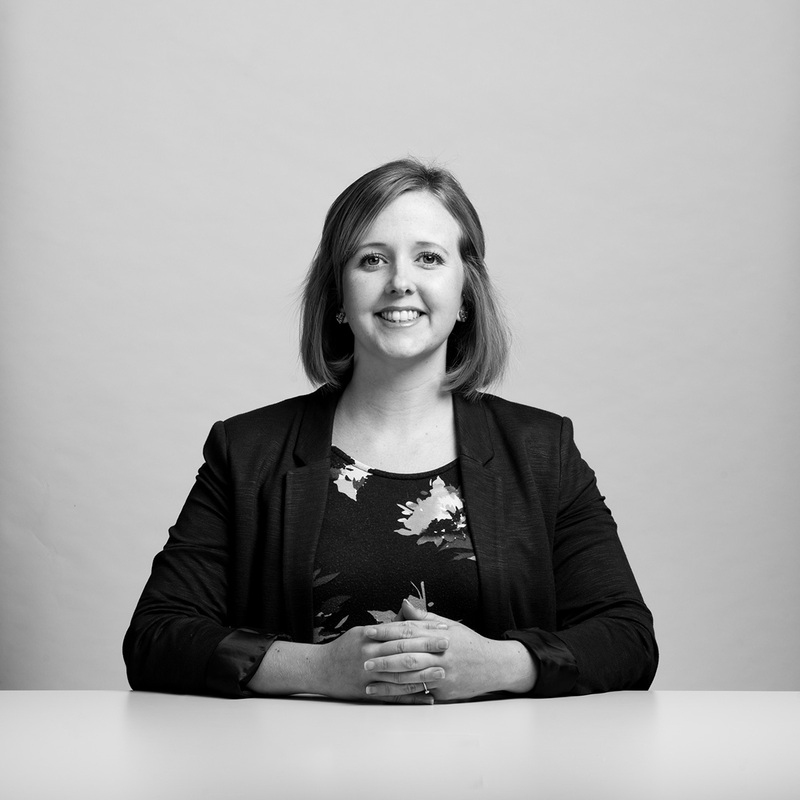 I joined Porter Dodson in 2013, having started out as a legal secretary in the Commercial Property and Residential Property team. I have experience in assisting with both freehold, leasehold, plot sales and re-mortgage transactions. My role involves assisting in the transaction, from chasing things along to drafting contracts, as well as dealing with enquiries and overseeing completions. I understand that moving home can sometimes be stressful and this is why I ensure our clients are kept regularly updated throughout the transaction. There is nothing better than the sense of achievement you feel when you can make the call and advise a client that they can pick up their keys. Available when required and informative at all times. If required, would use your services again. We have used Porter Dodson for many years and have found them highly professional in all work they have taken on for us. Steve Farnham and Laura Chamberlain have dealt with both the sale and purchase with efficiency and compassion. I would highly recommend this firm to anyone seeking complete satisfaction without hesitation. Laura Chamberlain was superb. Kept me fully informed at every stage. Your firm is lucky to have such a diligent staff member. We cannot fault the expert advice, guidance and overall professionalism of both Steve and Laura. They make an excellent partnership. Dealing with them, as we have on numerous occasions, is always hassle-free and friendly. Thank you to them both. Both Steve and Laura were very considerate and understanding. Laura kept us informed at each step of the way.